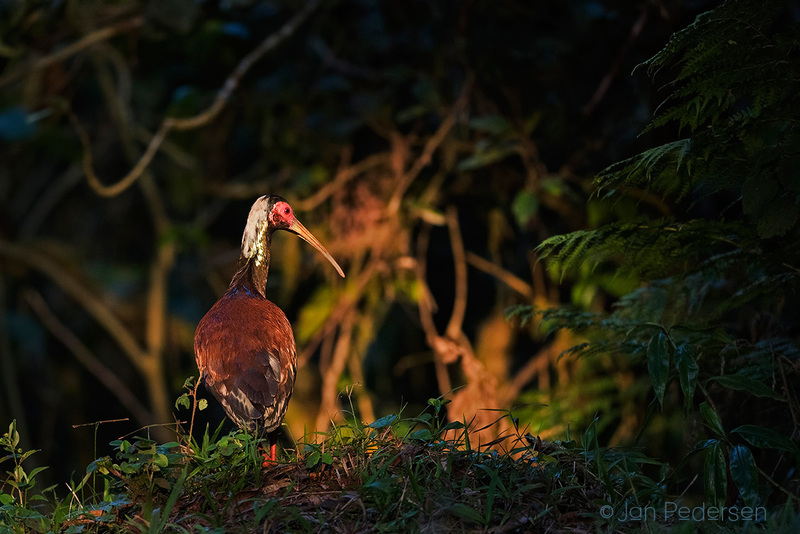 Madagascar crested ibis in early morning sun - from Amber Mountain rainforest. Another endemic bird. 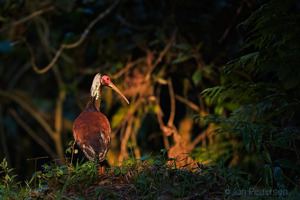 Im finally finishing the sorting of thousands of images from 5 weeks of intensive photographing on the island of wonders.